Bonjour! 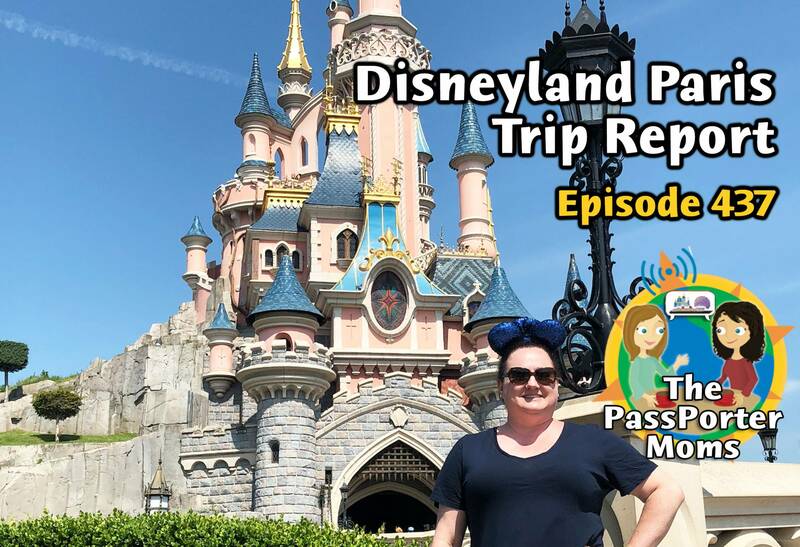 This week Jennifer and Sara will be discussing Sara's recent trip to Disneyland Paris. We'll review the hotel, theme parks, and select restaurants. Plus Disney news, listener celebrations, and more! Sarah writes: "Hi Jennifer and Sara! I know that I am too late for a celebration for this week’s podcast but I still wanted to share my celebration! This spring has been filled with accomplishments worth celebrating! In March my significant other and I purchased our first home. Then on May 17th I graduated with my Master’s in Education degree. A degree that took 3.5 years to earn. I worked full time during the time I was completing the course work. Finally, on May 19th I completed my first 1/2 marathon! All of these will be celebrated with 2 trips this summer- one to Disney World in June and our first trip to Disneyland in August!"